The Heliopan 55mm Soft Focus 0 Effect Filter reduces contrast and creates a soft halo around the highlights. 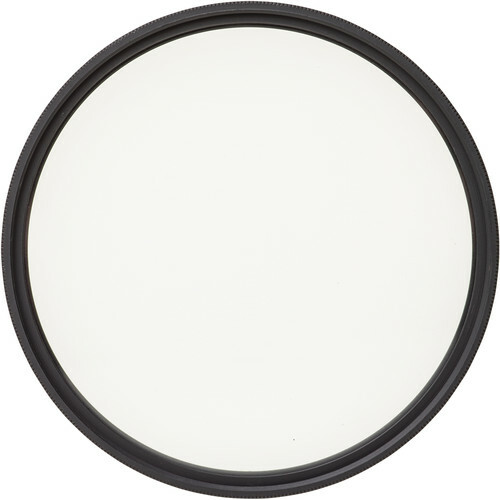 It is also ideal for creating a hint of softness or blurred contours; the effect is based on concentric rings in the glass and can be enhanced by opening up or reduced by closing down the aperture. If you're shooting a portrait of a woman, this filter can be used to cover up minor facial blemishes while also establishing a soft, ethereal quality and giving the image added impact. Heliopan has been a leader in the filter industry since 1949. They are known for their high quality and production standards. Their slim mounts facilitate using them with wider angle lenses. Heliopan offers most of their filters with either their standard hard coating or with their industry leading SH-PMC 16 layer multi-coating that transmits over 99.5% of the light striking it on to the image plane for the lowest flare and greatest color saturation. Box Dimensions (LxWxH) 3.4 x 2.7 x 0.5"